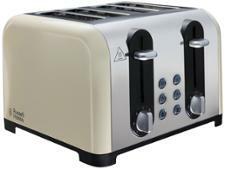 Argos Cookworks 4 Slice Red 816/4106 toaster review - Which? 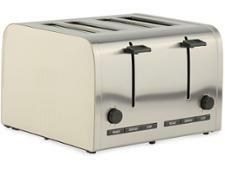 This four-slice toaster from the Argos Cookworks range is very reasonably priced, and its four slots mean you can make plenty of toast in one go. Like a very similar version from Sainsbury's, you can also buy the matching kettle if you want to really kit out your kitchen. 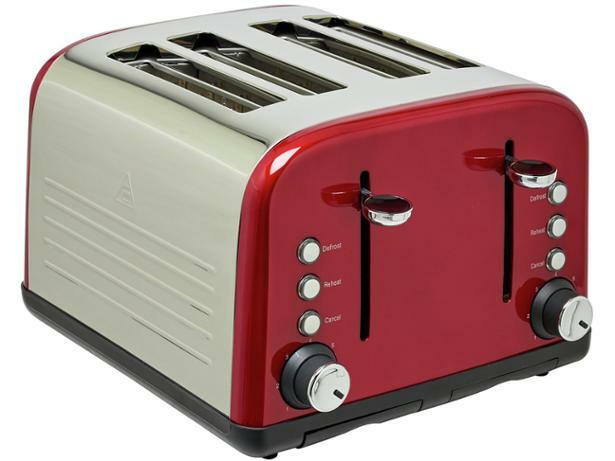 But is this red toaster good enough to earn a place on your worktop? 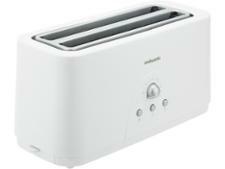 Read our full review to find out whether it makes perfect toast.